This isn’t the post I was writing today but right now all I can think about is Paris. It is such a special place, one of my happy places. I’ve visited more times that I can remember and it is laden with memories for me albeit that some are now bittersweet as Paris was somewhere I visited with my mum. Paris has a magic about it. It comes from the architecture, from the Seine, from the parks, the cafés, the sounds. It is a city, yes, but a city of beauty. 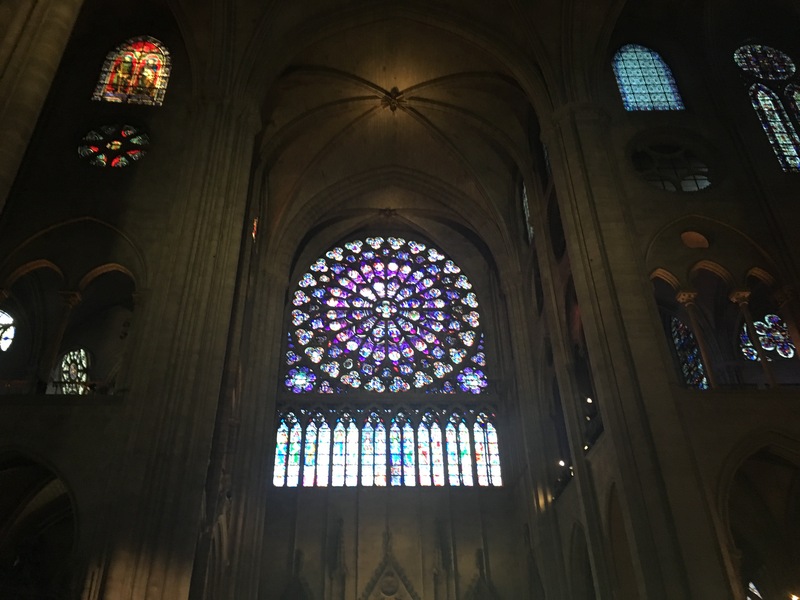 It was the first time I’d been inside Notre Dame in a long time but now I’m so glad that I decided to visit. 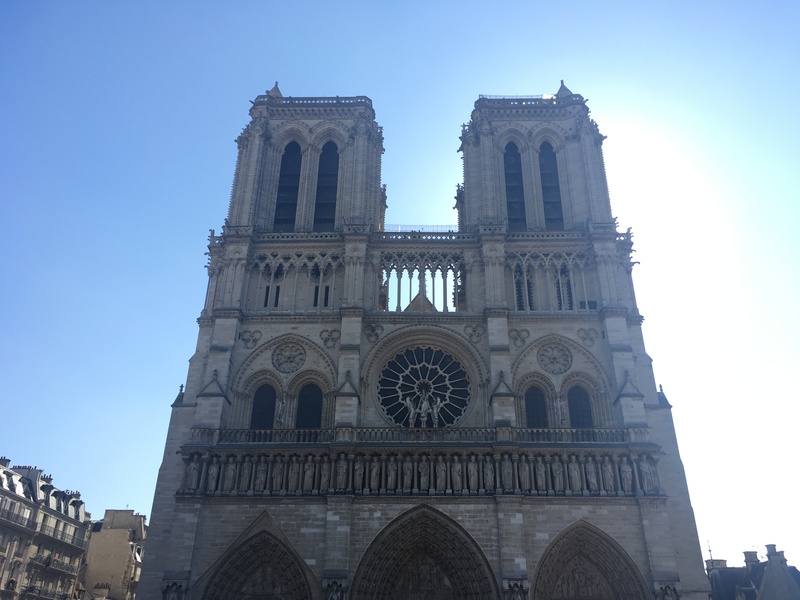 A truly beautiful building that stood out in a city as beautiful as Paris. I’m watching the news as I write this. The tears have dried now but I cannot believe what I am seeing. We’re losing so much. There are things and places that form part of your life, part of your childhood. And I guess given the way I have chosen to live my life, I may have more of them than most people. But losing something like that is incomprehensible. My heart goes out to the people of Paris who will feel this much longer than I will.